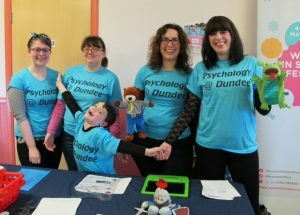 None of this research is possible without the engagement of the children and families who take part. 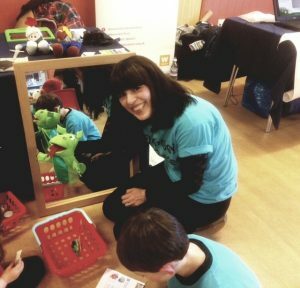 Whenever possible, we try to take developmental science into the community by taking part in public engagement events, such as the Cafe Science community series, Women in Science Festival, and ESRC Science Festival. 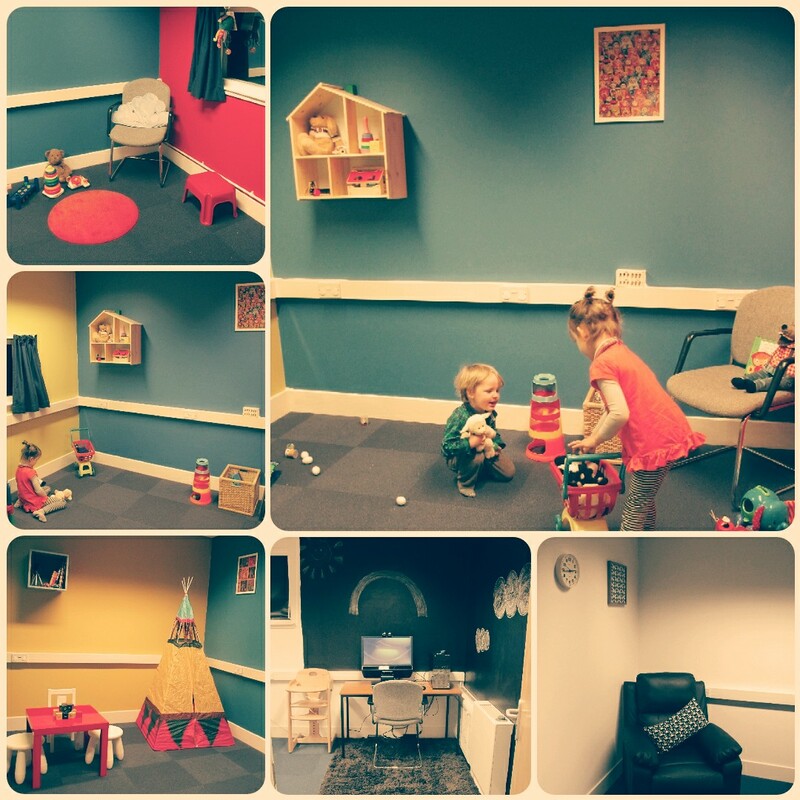 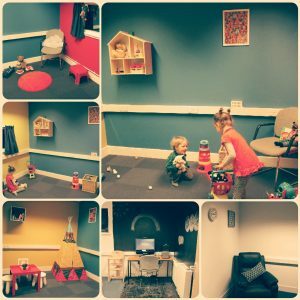 In 2018 the mini me lab is became public facing, with an accessible lab space and play area welcoming infants, children and families to participate in research on campus. 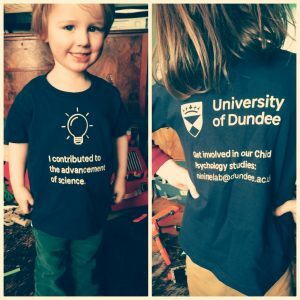 If you have a child aged between 0 and 12 years and would like to take part in our research, please email me (minimelab@dundee.ac.uk) to be added to the registry and hear more about currently available projects! 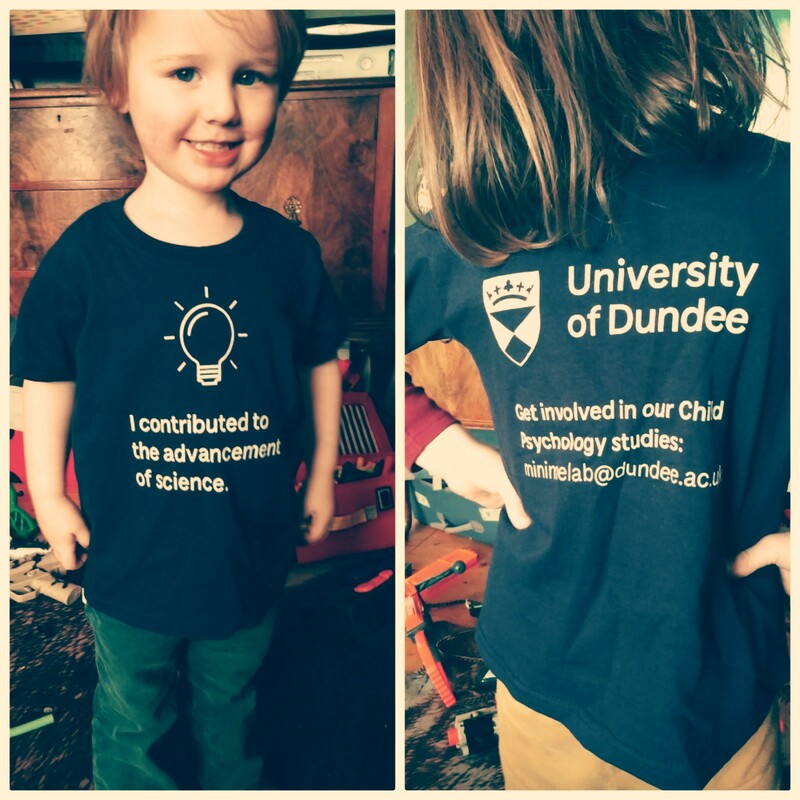 Get involved and earn your mini me some science style!